Roller shades are the creativity of technology which provides both function and sheer beauty, offering you visual of outdoors and also protecting your valuable furnishings from the harsh sunlight. Ranging from very sheer to semi sheer, Hunter Douglas roller shades will enhance the look of your interior to live comfortably with beauty. 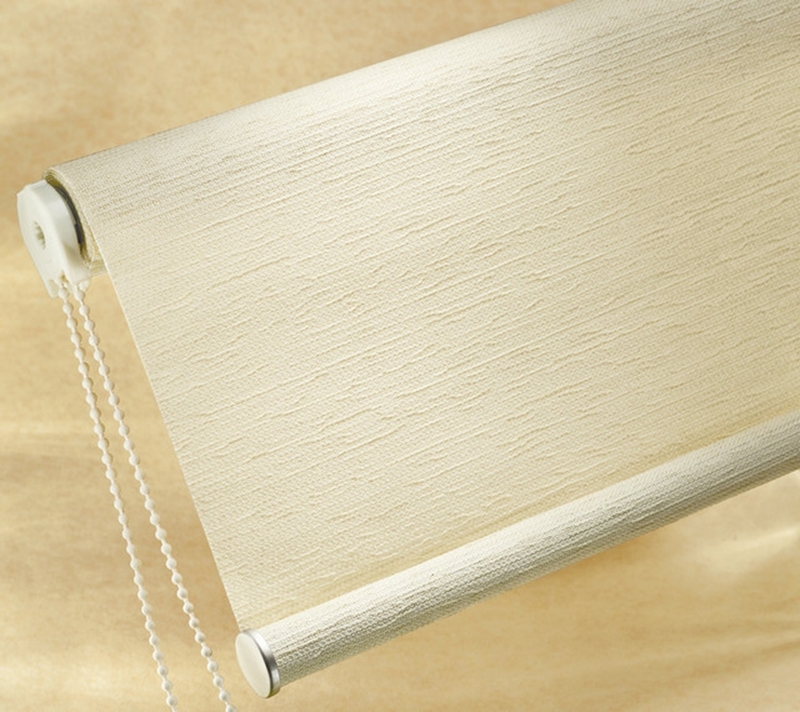 Hunter Douglas Roller Shades has 2 types of systems: Standard manual system and Motorization. Standard Manual system has a proven gravity fed Standard Manual system to ensure ease of operation and long lasting durability. Raise your window coverings to any level with Hunter Douglas Standard Manual system. 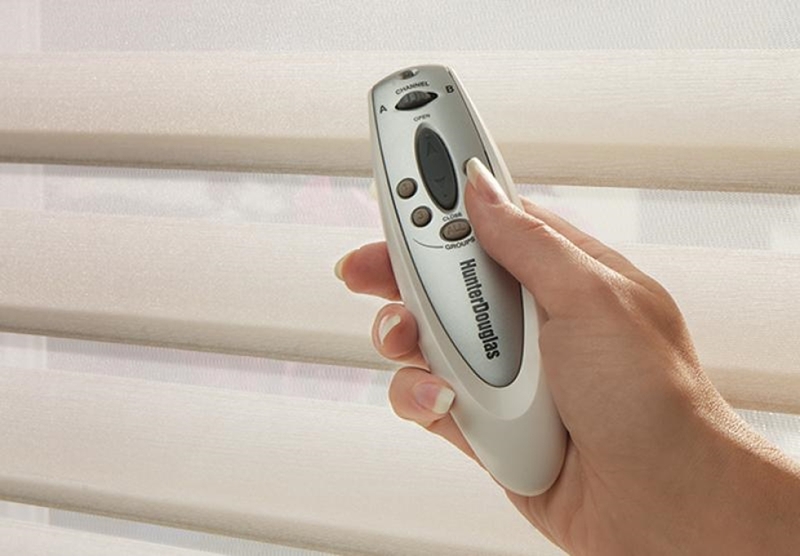 Hunter Douglas motorization system is designed for easy of operation and precise control. With remote control units, operation functions are served by a hand-held remote transmitter or a remote receiver mounted near the window coverings. Hunter Douglas Roller Shades also comes in different styles: Urban, Romantic, Country, Pop, Playtime, Basic Translucent and Basic Blackout.